Rachael Aquino joined the COPE Health Solutions team as a Program Manager in March 2018. She manages the COPE Health Scholars programs at Adventist Health Castle located in Kailua, Hawaii. As a Native Hawaiian, Mrs. Aquino is passionate about providing educational opportunities for students from the local community and encouraging them to pursue careers in health care and medicine. 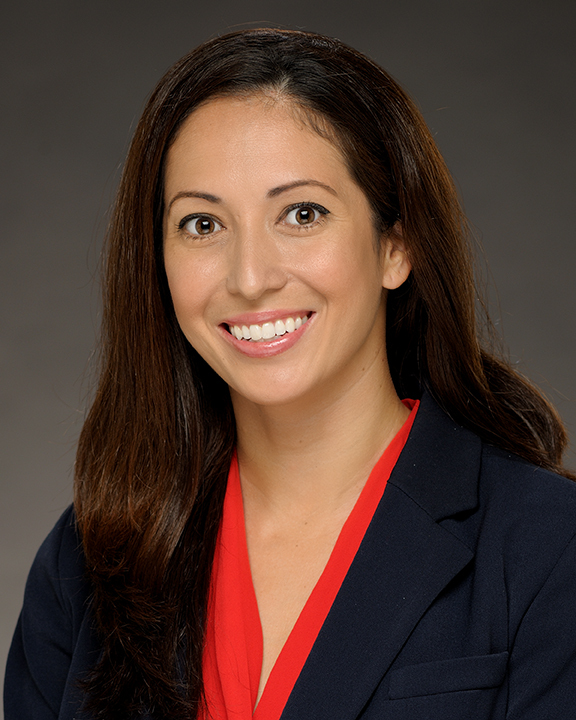 In this role, Mrs. Aquino will not only provide an understanding of the cultural nuances of Hawaii’s unique patient population, but also a wealth of knowledge and experience in navigating the intricacies of higher education. Mrs. Aquino began her academic career as a pre-medical student at the University of Hawaii at Manoa. Soon after graduating, she took a position as a Neuroscience Technician and completed graduate school at the John A. Burns School of Medicine (JABSOM) pursing degrees in Biomedical Sciences and Clinical Research. For her doctoral dissertation, she focused on research targeted toward prevention of Type 2 Diabetes in pre-diabetic adults. Over the years, Mrs. Aquino has won numerous awards for her clinical studies, including the Ellen M. Koenig Award in Medicine and the National ARCS Foundation Award. While Mrs. Aquino enjoyed her time as a clinical researcher, her passion has always remained with teaching and mentoring students. During her academic career, she was a volunteer tutor and mentor for undergraduate, high school and non-traditional students. She was also a graduate course lecturer at John A. Burns School of Medicine teaching an advanced course in ethics and biomedicine. In her free time, Mrs. Aquino enjoys spending time at the beach, hiking and going horseback riding with her husband, Jeffrey and their two daughters, Zoe and Hazel.